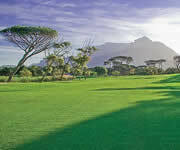 Below you’ll find our selection of golf courses in Cape Town that we include in our exciting golf holiday packages. As Golf Travel Specialists, we have played on all these courses and can guarantee that your highest expectations will be met. 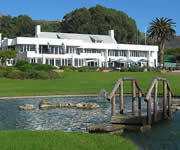 There many excellent golf courses to choose from in Cape Town. 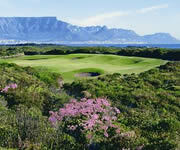 South Africa is a golfer’s paradise. Very few destinations offer such a vast choice of quality golf courses, all famous for their breathtaking scenery and challenging design. A golf holiday to South Africa isn’t complete without testing your skills at some of the Cape Town’s most acclaimed golf courses. Champion golfers Jack Nicklaus, Gary Player, Ernie Els and David Frost have all contributed to the excellent golf attractions that South Africa has to offer. 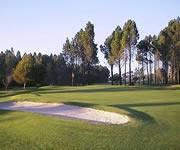 Include any of the courses below in your South Africa golf holiday package.